Delivering on the promise of healthy, beautiful skin is what drives us every day at Glo Skin Beauty. Our innovative skincare and nourishing mineral makeup collections work together seamlessly to reveal your authentic best. 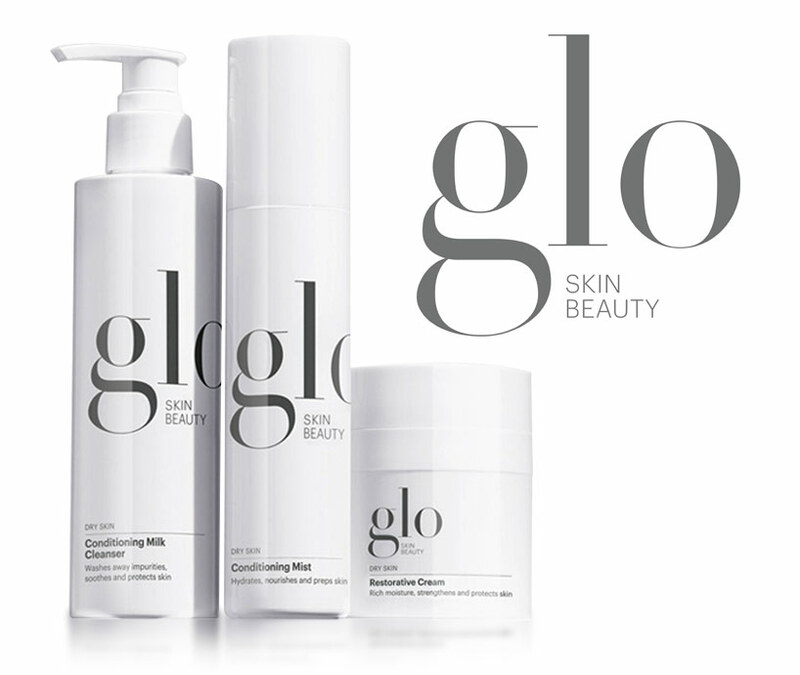 Glo Skin Beauty products available at Serenity Aesthetics in Kelowna. Your SKIN is as unique as your individual BEAUTY. Glo Skin Beauty provides a fully integrated line that starts with your cleanser and ends with your lipstick. Researched and developed with innovative, active ingredients and nourishing minerals, our professional products complement our retail products seamlessly, delivering your personalized prescription for healthy, beautiful skin. Skincare and makeup professionals worldwide use Glo Skin Beauty to deliver on the promise of flawless skin and empower their clients with confident beauty.